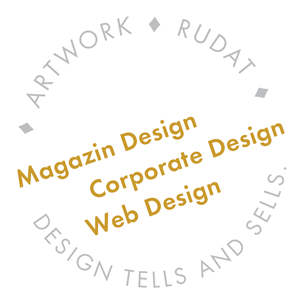 ARTWORK ♦ RUDAT will create a personalized design just for you. Your audience will be able to see your values and experience your content. Your company’s image will make you unique and recognizable; the complex will seem simple. You’ll leave an impression. I have taken note of the notice and agree.